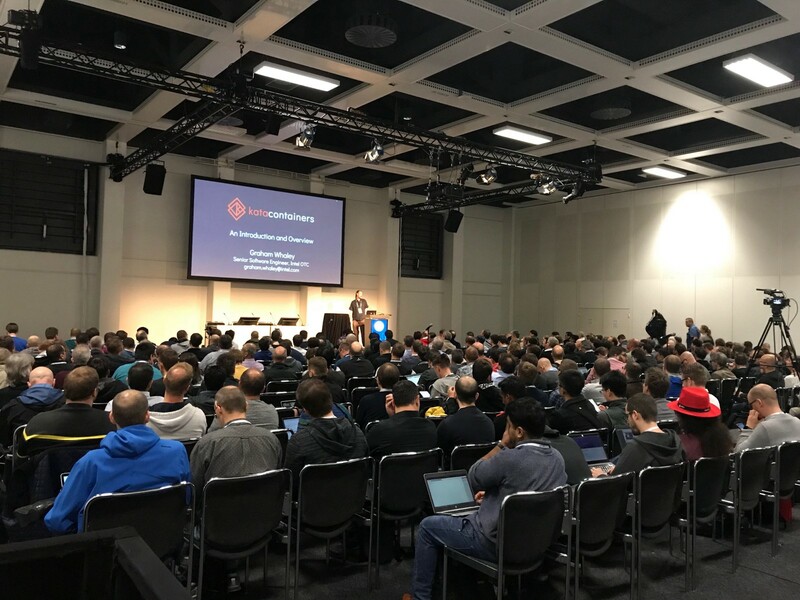 More than 30 members of the Kata Containers community are speaking at several upcoming events, including Container World, the Open Infrastructure Summit, AWS Summit, China Open Source Hackathon and KubeCon//CloudNativeCon in Europe and China. Kata Containers on Arm: Let’s talk about our progress! Let’s Try Every CRI Runtime Available for Kubernetes. No, Really! Are Secure Sandboxes Ready for Production? Kata Containers, gVisor, etc. 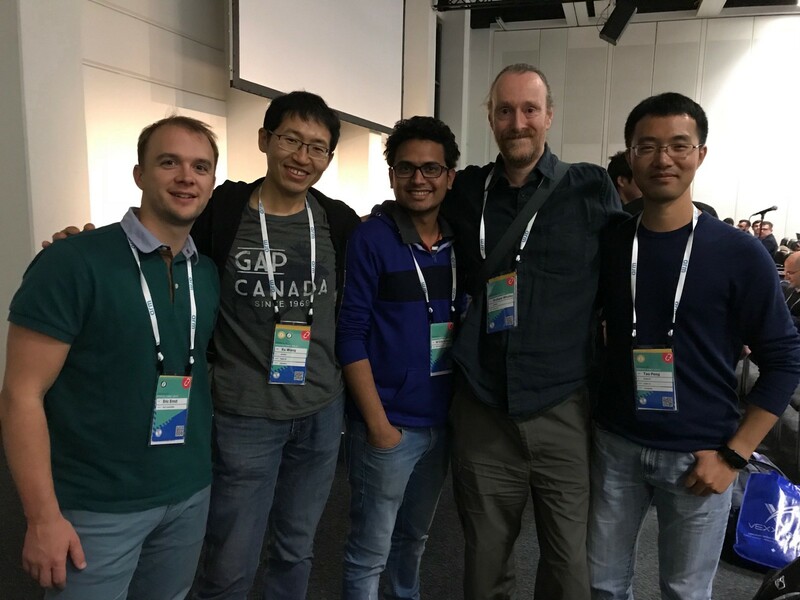 Join us over the next few months in Santa Clara, Denver, Sydney, Shenzhen, Manchester, Barcelona, and Shanghai! In the meantime explore Kata on GitHub, KataContainers.io and get involved! Connect with the community via Slack or IRC Freenode: #kata-dev, Mailing List, Weekly meetings and Twitter.